Want more Neopoints? 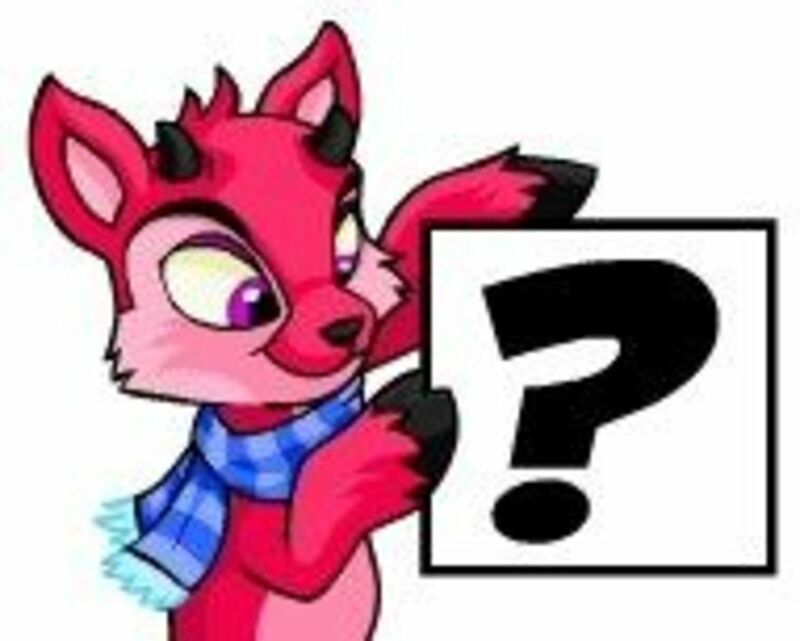 Looking for a great Neopet Neopoint Guide? Then you have come to the right place. There are many easy, quick and fast ways to make Neoponts. 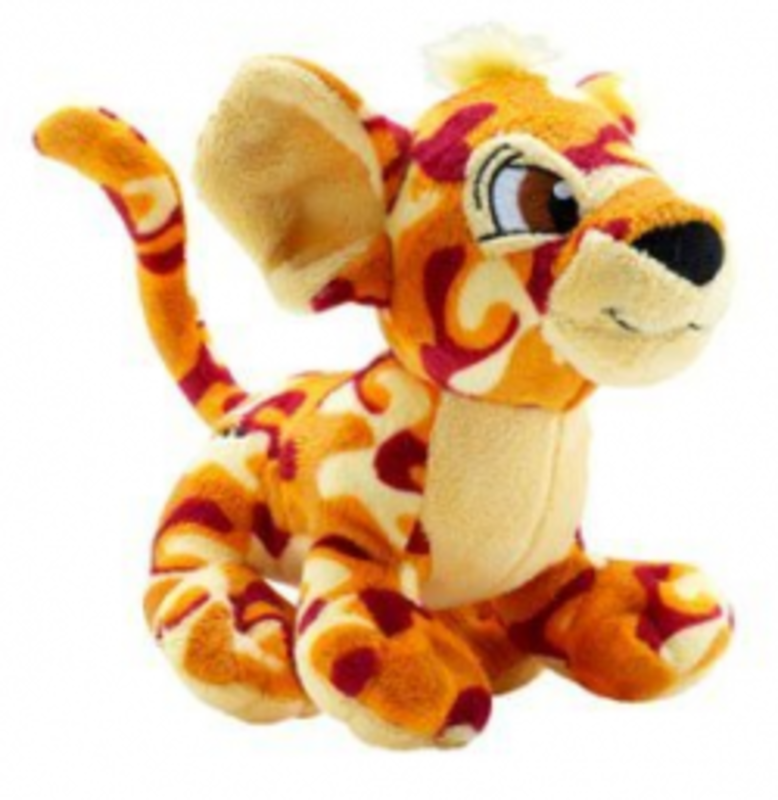 Neopoints are an important currency in Neopets and can be easily earned if you know how. Every Neopian dreams of the day that they have millions of Neopoints and its easier than you might think, with a little bit of effort and some knowledge you can quickly achieve your dream of Neopian millions! 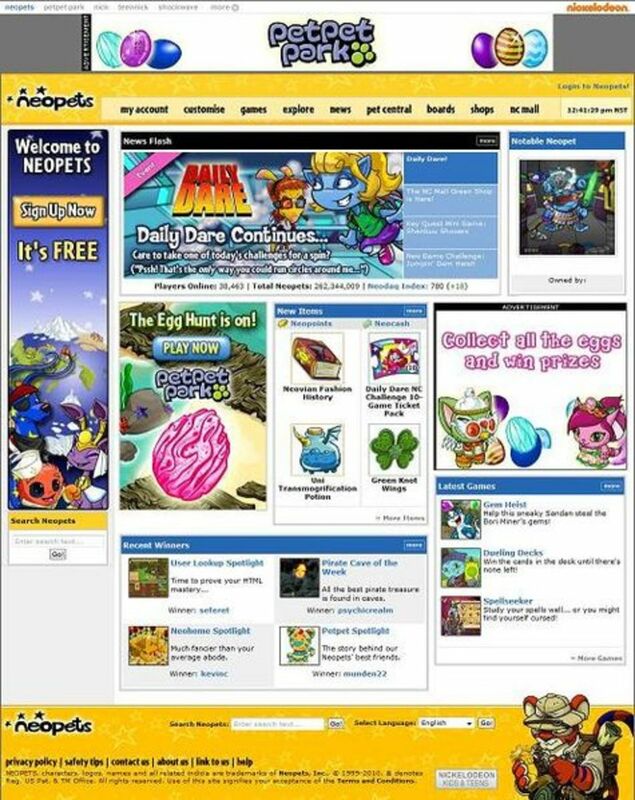 This page lists many great strategies to earn millions of Neopoints and offers many great resources to lead you into Neopet riches. Most Neopoints That You Have Ever Had? 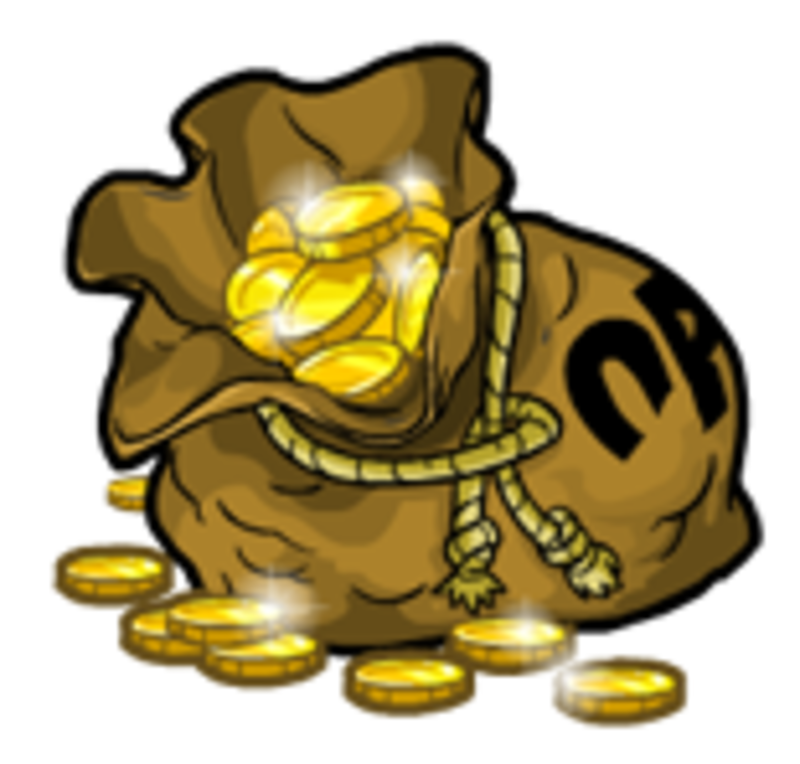 What Is The Most Neopoints You Have Had? 2,854 people have voted in this poll. Neopoints (NP) are the currency used in Neopets and are used for all transactions between NPCs, players and are even needed to play some games within the Neopet world (Neopia). There are many ways to generate Neopoints which are detailed further on this page. Having lots of Neopoints opens up many opportunities in the Neopian World including awesome battle-dome equipment, a massive store and a decked out Neohome. 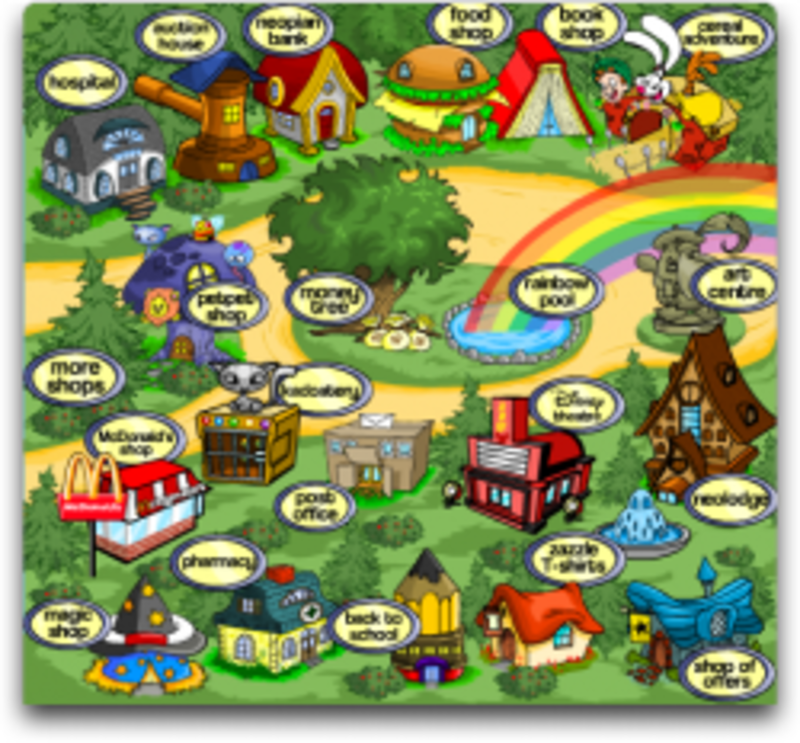 There are many great locations within Neopets that you can visit daily for a free item or a free neopoints. These are often known as the "Neopet Dailies" among Neopet players and are a great place to start on your road to Neopoint riches. Be sure to bookmark this page so that you can come back to it everyday and use the links provided on this page. You can get a free meal for your Neopets if you have under 3000 Neopoints. Get your free piece of jelly daily. Neopets - The biggest omelette in the world! Get a piece of omelette daily, to keep your Neoepts well-fed and save money on food. Visit the Moneytree and claim a free gift. If your Neopet needs clothes, check out the Second Hand Shop. Take your chance at the rubbish dump. Look inside the toy chest for your free daily gift. Neopets - Redeem Your Freebies! Get a monthly freebie if your account is over 30 days old. Get your Neopets a free feed every 24hrs. Take a piece from the quarry daily. Bob for apples daily (and get items or food). Get a special item once a day. There are many other great Neopet Dailies that you can visit that aren't freebies (or may require you to complete a certain quest or task before they become available). The links listed below do not guarantee any Neopoints or items and may have a risk of harming your Neopet. By combining this extensive list with the freebie list above you will be well on your way to making millions of Neopoints. You can collect your interest from the bank everyday. If you don't have an account you can start one for free! If you have a shop setup, don't forget to collect your shop till balance. Get freebies everyday if you have completed the Altador Pllot. Neopets - Tiki Tack Tombola!!! Get your free tombola ticket and get a chance to win rare prizes. Visit the snowager for your chance to steal a rare item from its treasure pile. Neopets - Guess the weight of the Marrow! Guess the weight of the Marrow for your chance to win. Take your chance to prove your wisdom to the king. Try make the grumpy king laugh and be rewarded with Neopoints or rare items. Venture into the depths of the deserted tomb for a chance to find rare treasure. Spin the Fruit Machine for free for your chance to win prizes. Visit the shrine for potential pet blessings, rare items or Neopoints. Is only available at 12AM-1AM, it can be very rewarding but be careful if you lose! Explore the meteor for your chance to find items and Neopoints. Talk to the magical plushie. Watch up to 5 videos a day to get easy Neopoints. Go fishing! Increase your fishing level for your chance to get better items. Play Hide and Seek with your Neopet. 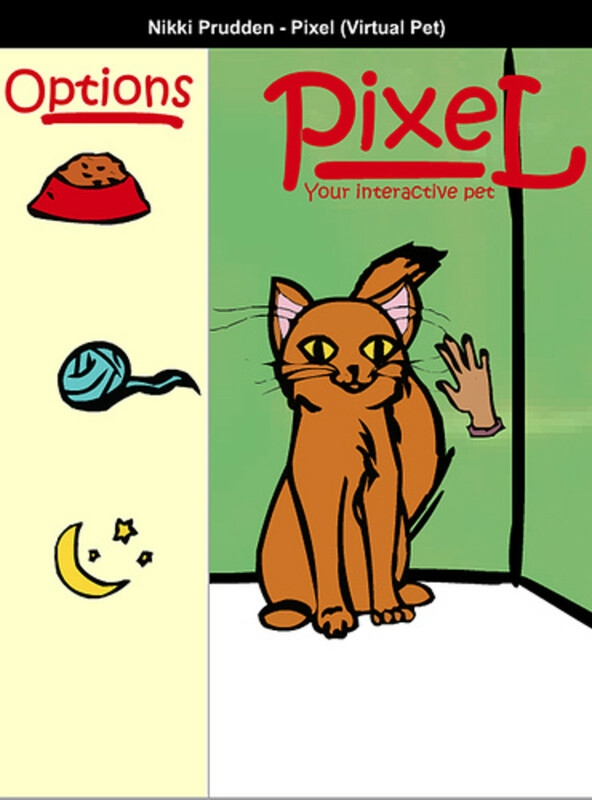 Get rewarded with Neopoints and keep your pet happy. Drop a scarab for your chance to win Neocash. Get your gift for understanding the Lunar calender at the Lunar Temple. Try wake up this sleeping Turmaculus for a reward (requires a Pet Pet). Count potatoes for some easy Neopoints. Heal your pets or get a free potion. 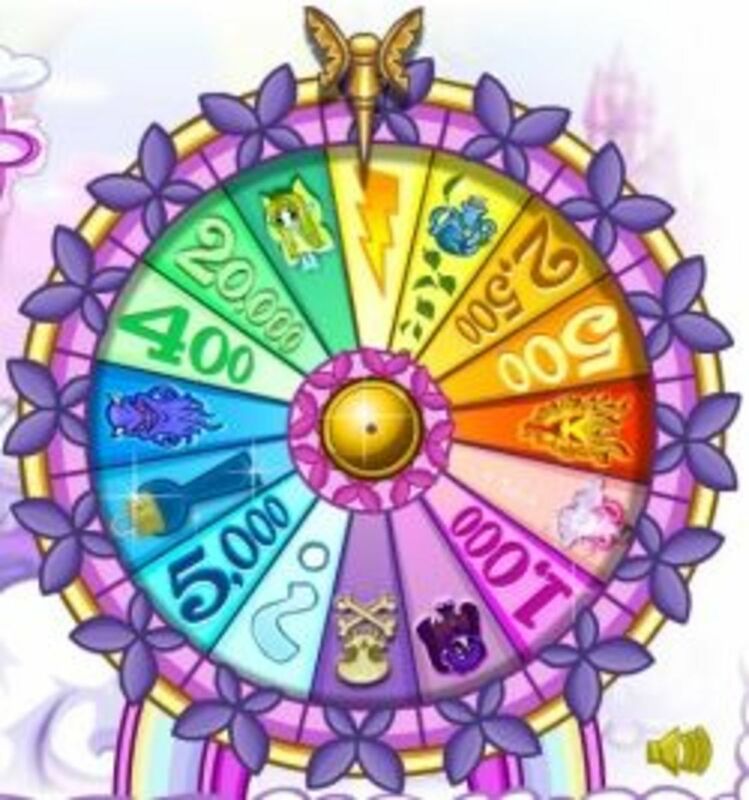 The final category that falls into Neopet Dailies are the various Neopet wheels that you can spin for your chance to win Neopoints, rare items and random events. Be careful though because nasty things may happen to your Neopets. These wheels cost a small amount of Neopoints to spin but are well worth your small investment. Most of them have a theme so spin the Neopet wheels that interest you the most! Neopets - The Wheel of Mediocrity! Costs 100 Neopoints. Has mostly average prizes. Neopets - The Wheel of Excitement! Costs 500 Neopoints. Offers many great Neopoint rewards and other goodies. Neopets - The Wheel of Misfortune! Costs 150 Neopoints. Mostly has bad prizes, but makes the good prizes even better! Costs 400 Neopoints. 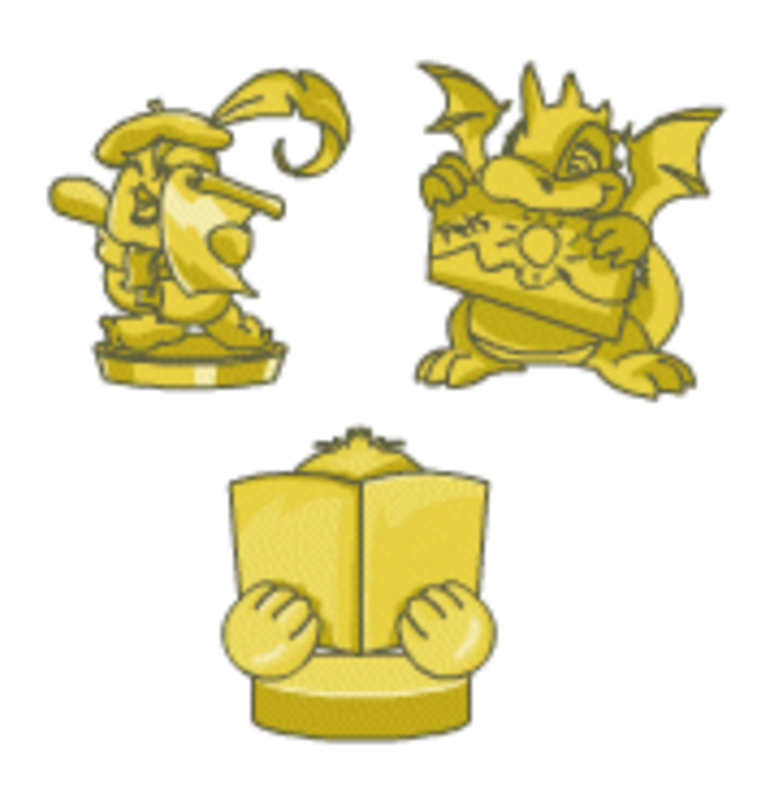 Most prizes involve books or increased Neopet knowledge. Costs 150 Neopoints. This wheel spins for a long time, so prepare to leave it spinning for a while. The rewards are well worth it though. Free. This wheel basically gives free Neopoints! Costs 100,000 Neopoints. A very expensive wheel with very good rewards. Most Neopet users aren't aware of the Neopets Toolbar. By installing this toolbar in your internet browser you can get access to all the important features of the Neopet world. 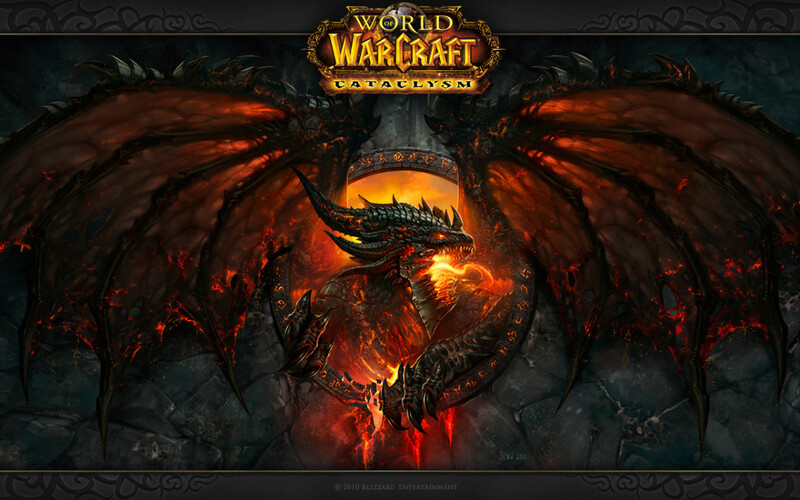 The toolbar also offers special alerts where you can win Neopoints or special items simply for browsing the web. The Neopet Toolbar is available in many different languages and is a must download for any Neopet addict. Games are the bread and butter of the Neopet world and are the easiest way to make Neopoints for Neopets. Each game can only earn you Neopoints 3 times per day (sometimes during special Neopet events you can submit up to 5 times per day), so be sure to only submit your good scores into the system. While there are countless games available to play there are some games that reward more Neopoints and are overall easier to play, so these games should be played as part of your daily Neopet experience. Also don't forget to check out the Neopets Featured Game everyday, as it rewards double Neopoints! The best way to manage your favourite games is to use the Neopets Favourite Games Section, where you can add your favourite games to all appear on one handy page. Run around collecting the accessories, very easy. Hit the Kass with your stick, the further it flies the more points you get. Very simple! Basically a match game, very easy. Like Helicopter Run, once you get good at this game you can make lots and lots of Neopoints. How good are your counting skills? Count the potatoes as they fly across the screen. A very easy and entertaining game, destroy the blocks with your paddle and ball. 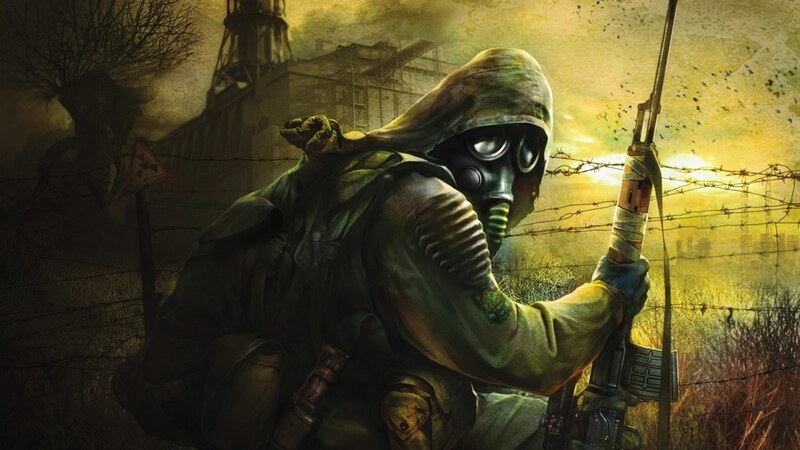 Just like snake, very easy and a must play. A simple game, easy to learn and master. Move around and collect the Dubloons while avoiding the mines. Jump up and down collecting Doughnutfruit. Drop in and land on the targets, takes a while to get used to. The Neopet stock market is a long term Neopoint earning method and requires a reasonable investment to pay off. The Neopet stock market works exactly the same as a real-life stock market, you are able to purchase stocks in the various neopet companies for Neopoints. The best method for the stock market is to buy thousands of shares when they are between 15-20 Neopoints each and then selling them when they reach 40 Neopoints or higher, this will double your Neopoints. You could be sitting around for months waiting for this to happen though, but it is definitely better than having your Neopoints sit in the bank (you'll earn more from the stock market than bank interest and you don't have to collect it everyday). Restocking is the best way to make millions (if not unlimited) Neopoints on Neopets. Basically it involves visiting the stores in the Neopia Central after they restock on items (roughly every 10 minutes) and buying the rare items available in those stores and re-selling them to other Neopians. Most items that you purchase from the official Neopet stores can sell for double and even triple their price to other users (because of the high demand for such items). The only problem with this method is that you need to have a decent amount of Neopoints before using this method. For further information I recommend the JellyNeo - Make Neopoints Guide. By using the Shop Wizard and Auction House you can earn Neopoints by a similar method to 'restocking' except that it involves other players instead of the official NPC Neopet stores. This method works exactly the same, but it involves more knowledge of the prices of various items in Neopets (which are always changing, so I cannot give you figures on this page), you can use the Shop Wizard to find a general idea of current prices. With this method you want to buy cheap items and re-sell them in your store for slightly higher, making you a nice Neopoint profit in the process. Items that are always popular include Books, Codestones, Bottled Faeries, Paint Brushes, Medicines and Morphing Potions. Neopets are constantly holding many great Contests and always has some active ones that users can participate in. Every contest has rewards including Neopoints, a trophy and a rare item (for the very best entries). The most popular (and always running) contests include Art, Poetry and Story-Telling but there are always many more specific contests available. I recommend checking out the Neopet's Official Contest Page on a regular basis until you find something that suits your style. There are plenty of opportunities within the Neopets universe for free Neocash and taking advantage of these can really help you get ahead in Neopia, learn more with this link. Soul Signets Uses and Farming Guide for "Order and Chaos"
Are You Addicted To Neopets? - Are You A Neopoint Millionaire? Was This Neopet Guide Helpful? These are cute. I never heard of this before. I used to play but I don't now. Oh my gosh, I used to play this. I always did the daily free things and tried some of the others you suggested, but I was usually in the poor to average range. Wow, thank-you so much. I manage to get around 10,000 Neopoints everyday now because of you! I just started about a week ago, and I already have more than 100,000 Neopoints :)! Thanks again! Every so often I come across a lens that brings back some good memories, and this is one of them. I might go check out Neopets right now to see how mine are doing. I started playing around 2002 as well, when I was 8. It's amazing how much it's changed. Excellent lens Sam! Honestly didn't even realize that NeoPets was still around. Great lens for those among us who still enjoy them.